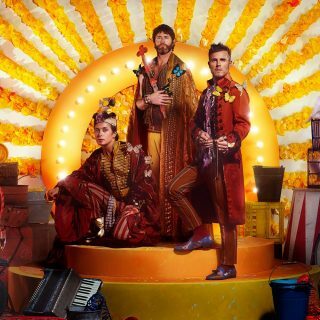 Take That : Wonderland album download | Has it Leaked? British boy band, turned four, turned trio Take That gear up to release their 8th Studio album, 'Wonderland'. It comes three years since 'III' the first album without Jason Orange. The release of the album with be followed by a release of a 5th greatest hits album to celebrate the 'bands' 25th anniversary. 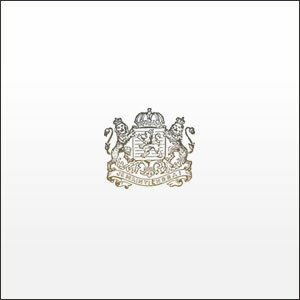 The albums first single 'Giants' was released on 17/02/17.